For any growing tech startup, the goal is to identify a problem, develop a solution, and charge top dollar. With the right strategies in place, startups can achieve exponential growth. However, 75 percent of venture-backed companies fail to provide financiers with a return on their investment. In fact, recent data published by Startup Genome suggests that the majority of high-growth startups fail due to premature scaling. In the report, premature scaling is defined as "spending money beyond the essentials on growing the business (e.g., hiring sales personnel, expensive marketing, perfecting the product, leasing offices, etc.) before nailing the product/market fit." However, according to Cambridge Associates' 2015 Impact Investing Benchmark, returns on "impact investing funds" were far better than conventional funds. These socially and environmentally conscious startups exhibited stronger performance and delivered a net IRR of 9.5 percent to investors. As such, impact funding has become increasingly popular among the world's top venture capitalists. Last year, the marketplace experienced a rapid influx of these philanthropic and public-spirited tech startups. Learn how these tech visionaries worked to solve the world's most complex challenges in 2017. Ourotech is working with doctors to help them identify, in advance, which treatment options will have the biggest impact on killing cancer. This biotech startup has created a special hydrogel designed to facilitate cancer growth. In this controlled environment, medical professionals can test the effectiveness of specific drug treatments and provide patients with the targeted care they need. This product has the potential to revolutionize cancer treatment by dramatically reducing the drug trial and error process. As such, Ourotech can match cancer patients with the right care regimen in just one week. "Unfortunately, despite having dozens of cancer treatments available, we don't have great processes for determining what treatments to prioritize," says Duleek Ranatunga, co-founder of Ourotech. "The consequence of this is that we often miscalculate and waste critical time pursuing the wrong path." The team has commercialized their hydrogel with a "drug-testing-as-a-service" model. Pharmaceutical companies can pay Ourotech to trial and test drugs before going to market. Additionally, the company has begun to invest in machine learning to preemptively predict treatment effectiveness. RoadRunner Recycling is committed to making recycling and waste management more affordable and desirable for large companies. The mass production of plastics has generated nearly 8.3 billion metric tons of waste since 1950. If trends continue, there will be 12 billion metric tons of plastic in landfills by 2050. "This kind of increase would 'break' any system that was not prepared for it, and this is why we have seen leakage from global waste systems into the oceans," says Jenna Jambeck, a University of Georgia environmental engineer. RoadRunner Recycling is poised to reduce these harmful pollutants with their innovative logistic solutions designed to cut fuel costs and carbon emissions by 80 percent. With $20.5 million in funding from Venture Round, RoundRunner Recycling has attracted a diverse portfolio of clients including McDonald's, Subway, and DoubleTree by Hilton. Ready to meet more founders like the ones mentioned in this article? Download our new guide, The Power of Ecosystem. Signal Labs: Inspired by a tragic accident, founder Hari Srinivasan created a mobile app with the goal of eliminating preventable car crashes. The app alerts drivers of safety hazards such as dangerous intersections, two-way stop signs, and pedestrian crossings. The company also works with cities to manage sign placement and maintenance. Smart Stripe: Founder and CEO Michael Swisher created Smart Stripe to provide drivers with a constant data connection for their mobile devices. 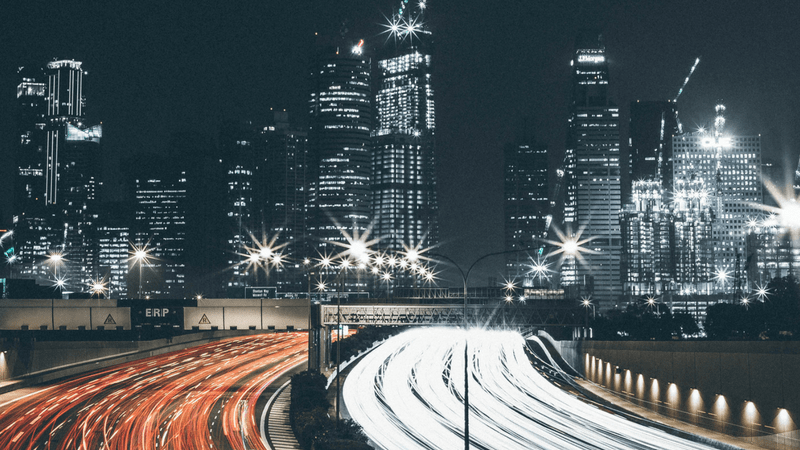 The startup creates hyper-data-connected road markings that provide wireless network connections. Wireless data usage is expected to grow six times by 2020. Moonshadow Mobile: This tech startup seeks to change the way users interact with an array of mapping, database, and data analytics solutions. One of those solutions is DB4IoT, a purpose-built technology for the IoT and public transit. This technology can generate and track GPS location, vehicle health, diagnostic, and other sensor data. Jessi Baker developed Provenance, a mobile-powered application, to maximize supply chain transparency.The system allows brands to connect and store their supply chain on a public network. There, customers can access blockchain-backed data to create more informed purchasing decisions. "Our vision is that one day every great product, from those you eat to those you wear, will come with Provenance — accessible, verifiable, and trustworthy information about origin, journey, and impact. As the first non-financial blockchain application, Provenance is aimed towards an open traceability protocol that anyone can use to track the provenance of anything from coffee beans to rolls of fabric," says Baker. Over 300 brands currently use Provenance to share more information about their business and products, including Co-up, UK's 5th largest supermarket. "We are targeting the food and drink sector, forging relationships with certifiers and tagging companies," says Baker. "Moreover, our strong social impact focus also makes us stand apart. We are registered as a social enterprise and exist to empower open systems that work for all actors all along the supply chain — raw materials to end customer, from their hand to ours." 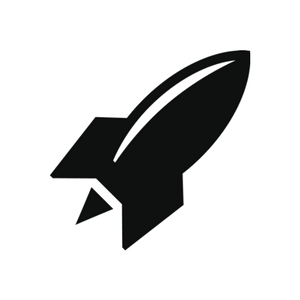 Provenance is a member of RocketSpace's Food + AgTech accelerator. Co-founders Gregg Carey and Paul Gollash created Voxy to make ESL acquisition more accessible for corporations, educational institutions, and governments. To date, the app has helped more than four million people in 150 countries. The software meets the needs of each user by combining patented technology that transcribes lessons in real time with personalized live instruction. The tech startup has pioneered numerous innovations in contextual learning including the use of natural language processing tools and geo-location. Additionally, Voxy's advanced reporting dashboard visualization and performance analytics allow users to monitor their success. In 2017, Voxy raised a $12 million in Series C from SJF Ventures. At first glance, the startups on this list seem like they don't have much in common. Take a closer look, however, and you will see that these startups are working to solve the world's biggest challenges. With the right strategies in place, your startup can achieve the same success as these industry-leading organizations. Are you looking for feedback on your product, service or strategy? RocketSpace's tech community specializes in everything from agriculture to artificial intelligence. 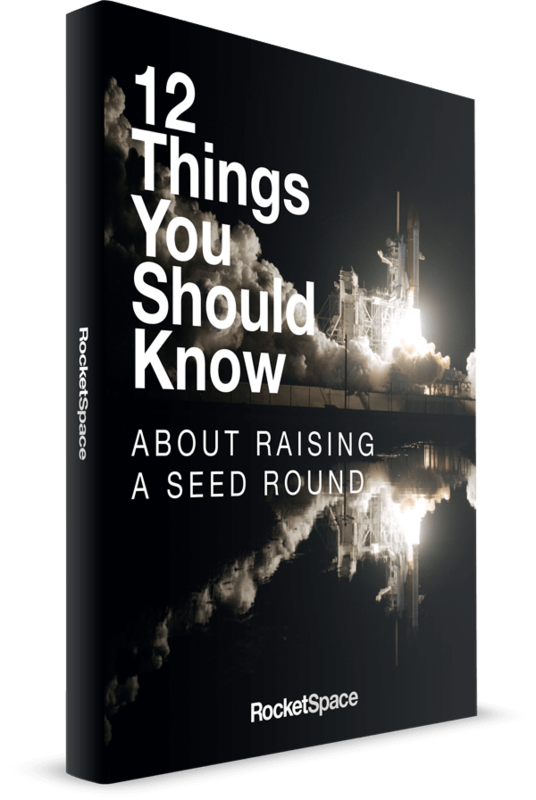 Our curated community of Seed to Series C tech startups can give you the insight and direction needed to scale at a higher velocity. “RocketSpace is the perfect environment for startups in that intermediate zone to grow into mature companies. When we first joined, we were 4 people. Now we’re a team of 23, have raised a $10 Million Series A round, and launched our product. At RocketSpace, you have this tremendous resource in other founders who are going through the same things you are," says Todd Mostak, co-founder and CEO at MapD. Ready to begin? Discover our growth-oriented tech community! Try a FREE Day Pass!